It's about time that I make my return to the first Spanish city I fell in love with... which I subsequently ended up hating just a couple of months later. My time studying abroad in Cádiz was less than ideal, but through the trials and tribulations I ended up learning a lot about myself. And while living there wasn't necessarily a good fit for me, it's still a beautiful place that's perfect for visiting. I know returning will bring back a lot of intense emotions, but at this point I feel ready to face those demons and fully embrace everything wonderful about this charming southern town. Portugal is calling my name, and it'd be rude not to answer. After falling for Lisbon four and a half years ago, I'm ready to see what else Portugal has to offer. I've heard Porto is colorful, gritty and decidedly picturesque, so I'm hoping to seriously improve my photography skills before going! This has been my top destination in Spain for quite some time now, and there's really no question as to why. 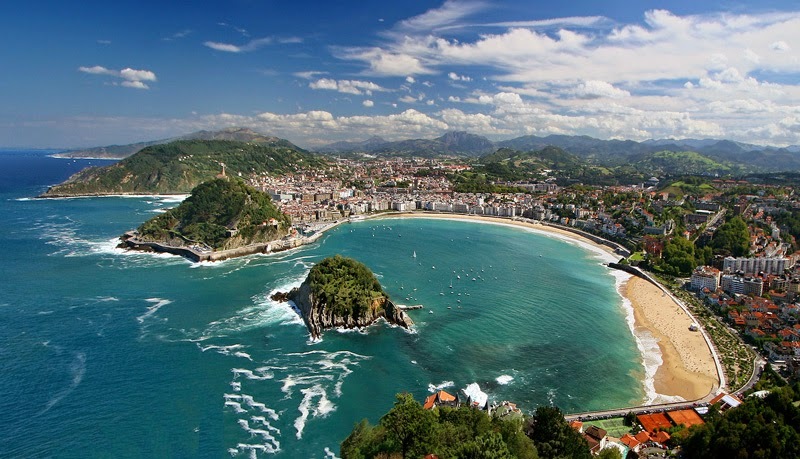 Widely regarded as the culinary capital of the world, San Sebastián was also chosen as the European Capital of Culture in 2016. Breathtaking scenery, distinct culture, world renowned gastronomy... what more could you ask for? One of these days I'd like to travel all throughout Scandinavia, but for now I'm enchanted by the idea of Copenhagen. I'm not sure what about it specifically attracts me, I just know that I've wanted to go for the longest time. I'm enticed by the potential of getting to know a part of Europe that I've never explored before, and from what I've seen on the blogosphere, Copenhagen looks absolutely darling. 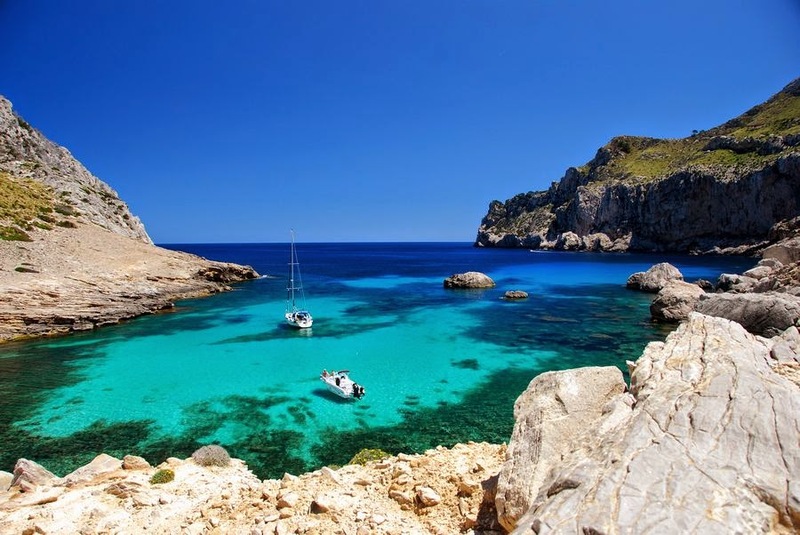 I think I've made it pretty clear that my survival depends on a lot of Vitamin D. A sunny weekend in Mallorca sounds like the perfect island getaway with a necessary Spanish twist. Palm trees and beaches by day, tapas and vino by night? Yes please. Depending on my summer plans, I hope to make a stop in Iceland on my way back home this July. 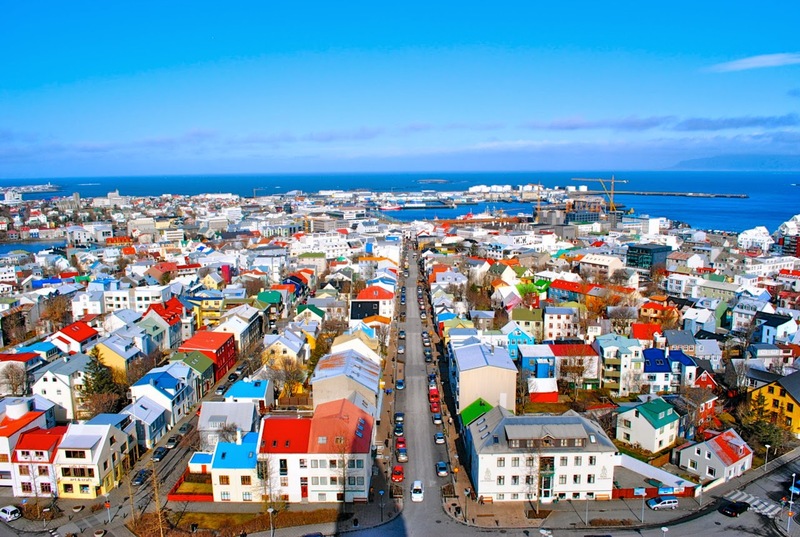 Not only is there a direct flight from Reykjavík to Seattle, but Iceland Air also offers free stopovers for up to seven nights. Score! 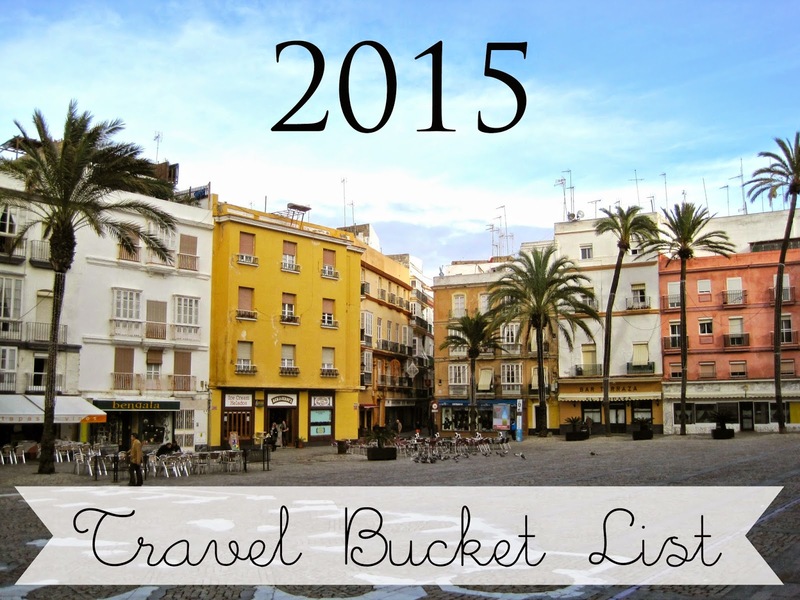 53 comments on "2015 Destinations On My Radar"
Great list! I'm hoping to get to a few of these this year as well. 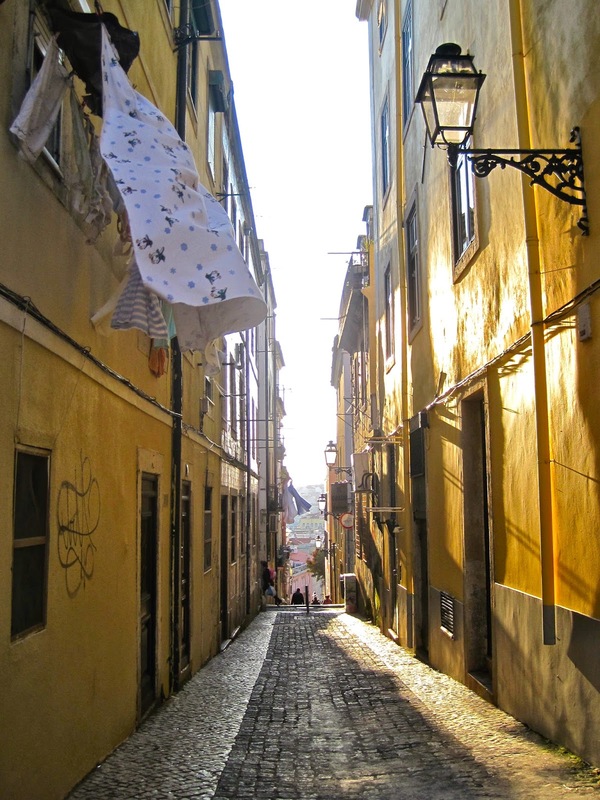 I'm headed to Porto in May and so excited about it! This list is wonderful! I'm hoping to do the same in France - 2014 for me too was filled with European travels so this year I would like to focus on staying within France a bit more. Yet reading your list is reminding me how I do want to see more of Spain. I actually had no real desire to visit Spain (no particular reason against it) but my hubby wanted to go, so our first trip was to Barcelona. And I declared 4 hours after landing in town that I felt like I could live in Barcelona. Needless to say I loved Spain, have been to Madrid and Sevilla since, and would love to explore more! I totally recommend San Sebastián, it's my favourite Spanish city (I can't shut up about it)! Try going when the weather's a little nicer, because the beaches are gorgeous. If you come to northern Spain, let me know! I'd love to show you around Cantabria, if you're in/near my area. Such a good list! I'm thinking of visiting Iceland as well on a stopover to California in July. I just keep seeing posts about it and now it's calling my name!! Iceland and Mallorca are on my list as well, except not for this year haha (more like in the next 3 years). I can't wait to see you cross off each of these places on your list this year! So many great spots on your list for this year! You've got to try to do Iceland, it's such an incredible place! We're doing our long memorial day weekend there this year for a return trip and I can't wait! Fantastic picks! I too was considering a future Iceland Air stopover sometime soon-- good to know that 7 days is the max (and you know I'm gonna max it out, haha). Such a cool initiative. Oh my goodness, all of these places look amazing! I wish I lived closer! Fantastic! I'm hoping to make it in either February or March. Fingers crossed for warm weather!! Hey hey shout out to Galicia!! :D :D I’m here until the end of May/early June so if you want a free tour guide for the region hit me up :) also, so excited that you’re thinking about taking advantage of that Iceland stopover tour! Great list! We loved Porto and Asturias! SO much to see in Spain. And do. And eat. And drink. We share much of the same list. ¡Salud! ¡Disfrutan! This is a great list, and a fantastic way to explore more of Spain and really get to know it. I know what you mean about making the best use of your time there. 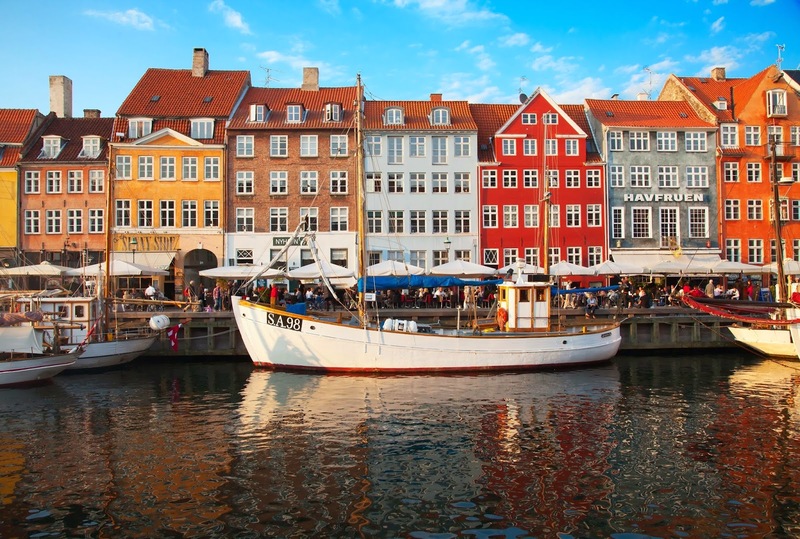 Some of your bucket list destinations are the same as mine (I'm completely obsessed with going to Copenhagen). Porto always sounds so charming and beautiful whenever I read about it that it also makes me want to jump on a flight! Ooh I bet there are so many wonderful places to see within France! I think that's a wonderful goal :) One of these days I want to set aside a large chunk of time to exploring more of France too! It makes me so glad to hear that you loved Spain. There are so many hidden gems here to see, and I hope you get to experience more soon! Definitely! The first time I went there was in winter and it was still 18C and sunny, so you should be safe in the spring. Totally understandable! Although I was only in Istanbul for 4 days, it definitely blew my budget. How exciting that you're moving to Chile though!! That would be wonderful! I'll totally let you know when I plan on coming up there! I want to eat lots of pimientos de padrón, finally conquer my fear of trying pulpo, and drink tasty white wine. I might even put up with the rain if it means getting the full experience!! Gracias Kelly :) I couldn't agree more - Spain just has so much to offer! I never want to leave!! Your list makes me realize that I've been neglecting so much of Southern Europe...especially Spain and Portugal! It's so easy from the PNW... like 6.5-7 hour flight and you're there... it's really not that much further or more expensive than going to Hawaii!!! Yay Iceland! And absolutely yes to all the places you listed! I definitely look forward to getting to know Spain better, as well. I'm desperate to go to Seville (and stalk the Game of Thrones cast). Great list! Love all o fthe spanish adventures! My Pop is still touring through Spain right now and I am LOVING reading about all of the different places on his blog. He is sticking to the southern beaches though. They're definitely worth visiting! Well, at least Spain is :) I feel like I don't know Portugal well enough to have any official say - but I've loved everything I've seen so far! SEVILLE IS THE BEST! Aside from Madrid, it's my favorite city in Spain. It's so insanely beautiful and charming! You must go soon!! It's like a fairytale. Oh fun! You really can't beat those southern beaches!! I hope the weather is nice for him down there! I had my sights on Spain and Portugal for this year too but I don't think they're going to work out. Gosh I never knew the beaches of Spain are that pretty! They'll definitely be on my list now for when I eventually make it there. I hope you check a lot (or ALL) of these off your lost this year! So so nice I think, my Dad's blog is filled with sun bathing and sun sets! Thank you! I actually just booked my plane ticket this afternoon, so I sent my friend all of your Copenhagen blog posts for ideas :) So thank you in advance for all of the wonderful recommendations! This is an amazing list! I always feel like I should see more of Europe because it's so close! Good luck with making it to as many as possible! I would love to visit Iceland! This is a wonderful list. This is a great list, I still don't have mine made... I think we need to settle in first! I've lived in England for 5 months and have explored my nearby areas a ton but I have yet to leave the country (whoops). Not to mention I could absolutely use some Vitamin D! I have somehow never been to Spain but it seems silly to miss it while it's at my doorstep - I don't even know where to start, it all looks so gorgeous! You definitely can't miss it! Especially if you need some sunshine in your life :) I can't recommend Madrid, Sevilla or Granada enough!